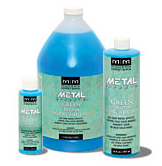 Home / News / Modern Masters Metallics and Metal Effects Products Are Here! 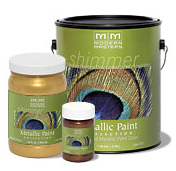 Modern Masters Metallics and Metal Effects Products Are Here! 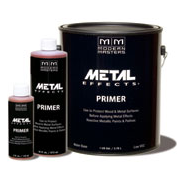 These Modern Masters products add multitudes of possibilities to your painted furniture and accessories projects. Even walls! 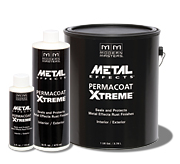 Want to know how to do the rusted headboard finish featured above? and shop for products you need at Bella B Décor of course. 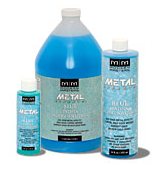 Watch the Metallic Paint and Metal Effects tutorials here.